A hands-on approach is ensuring great results for Papamoa physiotherapy clinic, Re-energise Physio. The clinic has been operating in Papamoa since August 2015 and clients are finding the friendly, affordable and effective treatment is just what the doctor ordered. Dedicated to providing the best physiotherapy at an affordable price, Re-energise Physio has a simple philosophy of education and recovery, with a focus on regaining a healthy body without the stress of a large bill to pay. Alex runs Re-energise Physio alongside his wife Kathryn, who is the business manager. Physiotherapist Jo Fox completes the team. All three are keen sports people and have an excellent understanding of the intricacies of the human body and its musculoskeletal system. The team take an all-inclusive approach, with education being a component of treatment. They believe physiotherapy requires a combination of education about the injury, rehabilitation, then teaching the patient how to prevent further harm. Unusually for a physiotherapy clinic, Re-energise Physio is open seven days a week. “It’s hard work for us but just adds to the service we want to provide for our community”. 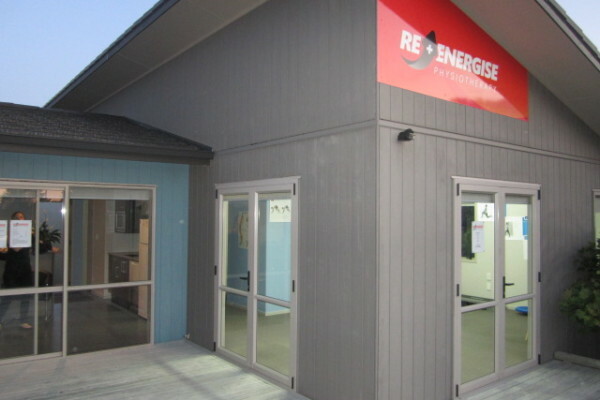 The Papamoa community is something the team at Re-energise Physio feel strongly about and Alex says making appropriate care available to everyone is a priority. “Physiotherapy treatment should be affordable for everyone”. Previous post Re-energise Physio’s Unique Charity Plan Next post What are the chances of the All Blacks getting injured for the 2015 World Cup? 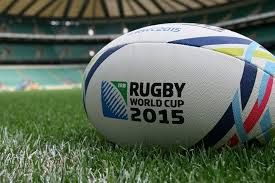 What are the chances of the All Blacks getting injured for the 2015 World Cup?